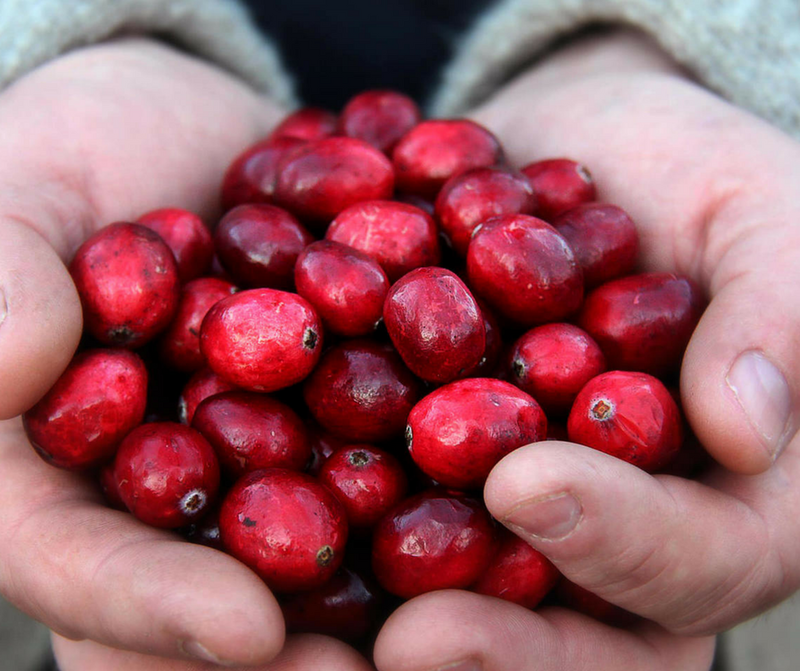 The Bala Cranberry Festival is many, many things, but most of all it’s a FUN-FILLED weekend for everyone! An entertaining festival with a fall fair’ atmosphere. Live music, entertainers/performers and attractions all weekend long! Great for adults! Couples, girlfriends and friends will love the excellent shopping, live entertainment and great food. That's a big question for the Town of Bala during Festival weekend! We're a big festival in a little town so parking always takes a bit of research. You'll notice in town parking lots on the festival map - most of these are paid lots being staffed by volunteers and the funds going to support local community groups. One lot, off Mill St. at Muskoka Lumber, and the Curling Club lot, are Accessible Lots. These spaces are reserved for those with the H license plate or window display. The shuttle stops very close by, making it great for those with mobility concerns. Road side parking is a common practice for festival, be sure to pay heed to No Parking signs, Driveways and Emergency Routes. We do hate to see people towed. Johnston's Cranberry Marsh offers car parking and the opportunity to catch a shuttle bus into the festival center. With events, vendors and attractions at both locations. Don't just see one, thinking you've seen it all. Shuttles schedule can be found here. Torrance Ball Diamonds offers car parking, with the opportunity to catch the shuttle bus that is coming from Gravenhurst to Bala on all days of the Festival. Gravenhurst. We do offer a shuttle bus from Gravenhurst to Bala on all days of Festival. You could avoid parking in Bala by leaving your car in Gravenhurst and taking the shuttle bus. It picks up at Sawdust City Brewery and The Residence Inn at the Muskoka Wharf. $10 for adults, Children 12 and under Free. The admission is for the full 3 days of Cranberry Weekend. Admission gets you: into all the vendor locations, use of shuttle buses (in town, to the Cranberry Marsh and the shuttle to Gravenhurst), live entertainment on 2 daytime stages, free midway rides, many activities for all ages (you can find the list here) and in turn you help support the myriad of community groups and organizations that make this festival happen! What day should we go? Generally speaking, the busiest time for the Festival is Saturday at noon. If you want to beat the crowds, consider coming on Friday, early Saturday or on Sunday. What should we do at the festival? The best way to experience the festival is to start at one end of town and stroll your way to the other, taking in all of the vendors, attractions, entertainment and food along your way. A visit to Johnston’s Cranberry Marsh and Muskoka Lakes Winery should be a part of your festival experience, and will give you a true appreciation for our beloved cranberry! Are dogs allowed at Cranberry Festival? You're more than welcome to bring your pet pooch however they must stay to the outdoor attractions. Please pick up after them. Service animals are allowed in interior spaces with proof of service animal registration. Where would I find a quiet zone? The Bala Cranberry Festival has an established quiet area for our attendees use. Perfect for nursing mothers or someone just looking for a break from the crowd. You can find it's location on the festival map. I collect the Cranberry Buttons but am missing one. Can you help me? We are thrilled people collect the buttons! The Festival Office does have a selection of buttons available for those wanting to complete their collection. Pop in on festival weekend or reach out at any time we'll try and help! We do our best to make as many areas as possible accessible for our attendees. The are multiple areas for accessible parking, some paid, some not. There are a plethora of dining options available in and around Bala and many food vendors will be set up throughout the festival. There are also many restaurants & eateries in Muskoka Lakes. Please visit our local Chamber of Commerce website for a full listing of restaurants in the area. Admission must be shown to board the bus and are available at any of the Cranberry coloured booths throughout town. Buses run continuous from 9am till 6pm from Ted Smith Construction to Johnston's Cranberry Marsh. Anticipate the trip to take 20 min. Last shuttle out to Johnston's is 5:00pm, and last shuttle back to Bala from Johnston's is 5:30pm. If there is room on the bus, it will pick up people at Bush’s Ski School, on it’s return trip to Bala. The shuttle from Gravenhurst has two pick up/drop off locations in town- Sawdust City Brewery and Residence Inn Marriott , and one on route- Torrance Ball Diamond. SATURDAY - Departing - 3 buses will be running, departing starting from Sawdust City: 9:00am and 9:45am, and run on a continuous loop till last departure from Gravenhurst at 4:30pm. Departing from Bala: On a continuous loop from 9:45am till last return shuttle of 5:45pm.